Brendan Eich, the Co-Founder & Former CEO of Mozilla Firefox Browser, has Announced a New Impressive Web Browser. 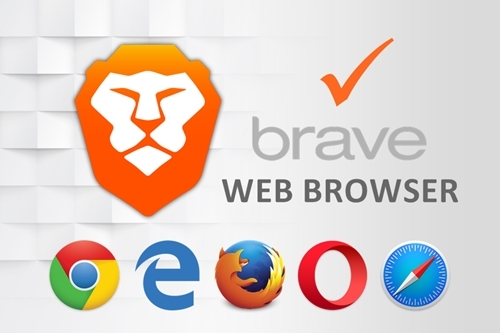 It is named as “BRAVE BROWSER”. 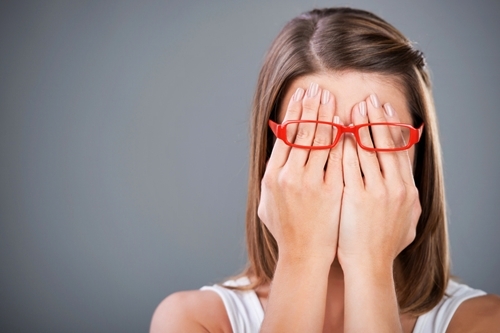 Self Confidence is not a course to Learn. In fact it is a part of Personality and a State of Mind. But the Good News is that we can Learn it by Practice and Positive interaction. 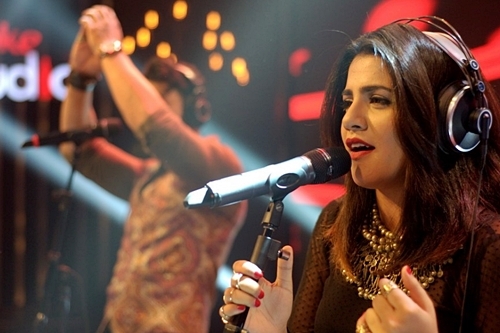 Coke Studio Pakistan is a Revolutionary Step in the Music Industry of Pakistan. It is a television series based on Music in which Live Music Performances are recorded in Studio. 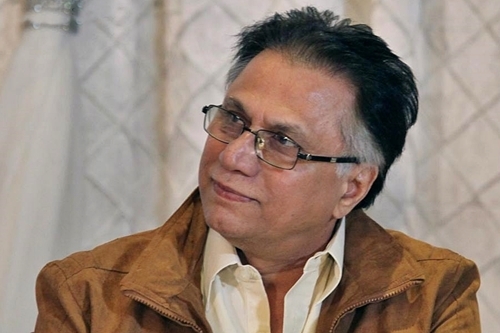 Hassan Nisar is a very famous Pakistani Journalist. He is one of the Most Truthful and Straight Forward Analysts who freely condemns corrupt activities in Society & Government.